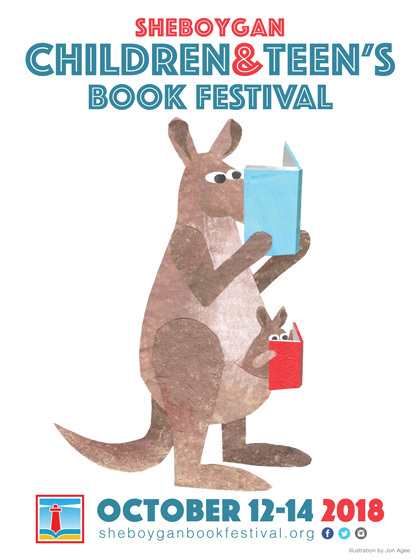 I’m headed to Sheboygan Children’s Book Festival in Wisconsin next week. I’ll be there from the October 12th through the 13th doing book store events, school visits, presentations, and panels. Can’t wait!